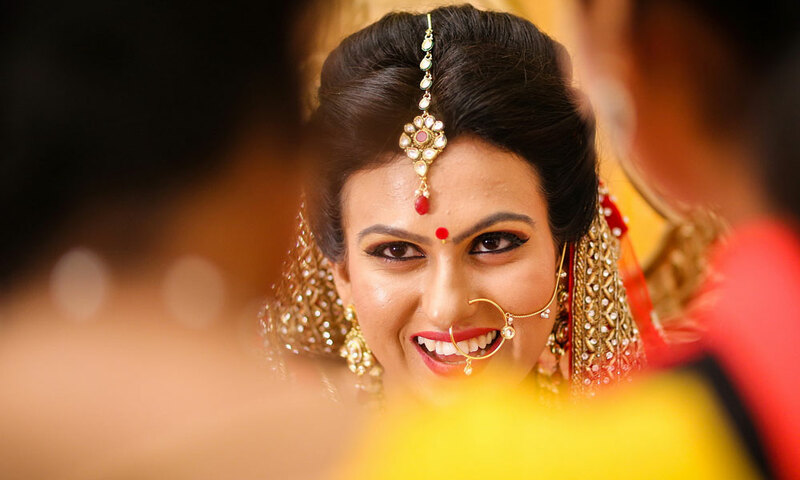 Indian Weddings are occasions that are not events only to take place just to create a validation programme of connection in between two individuals , but these are special episodes of our societies to create social bondings also on a several level basis in our collective framework . 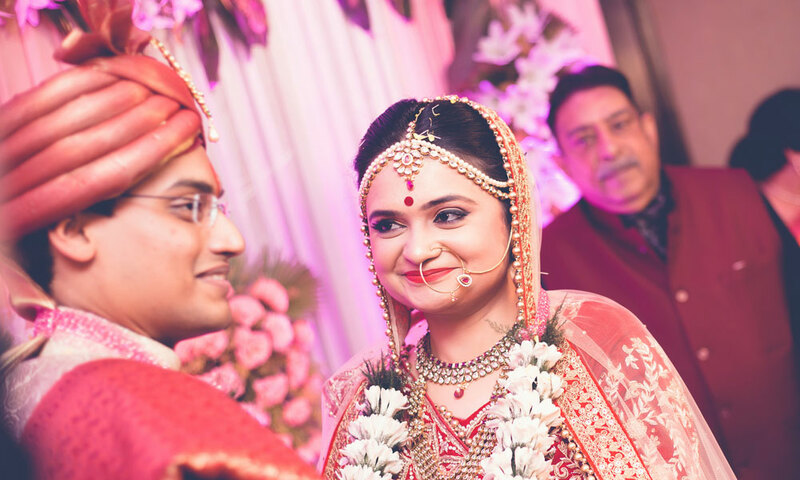 Families, freinds , acquaintances take participation in the happy celebration to create a joyful ambiance that lasts in their memories for long. 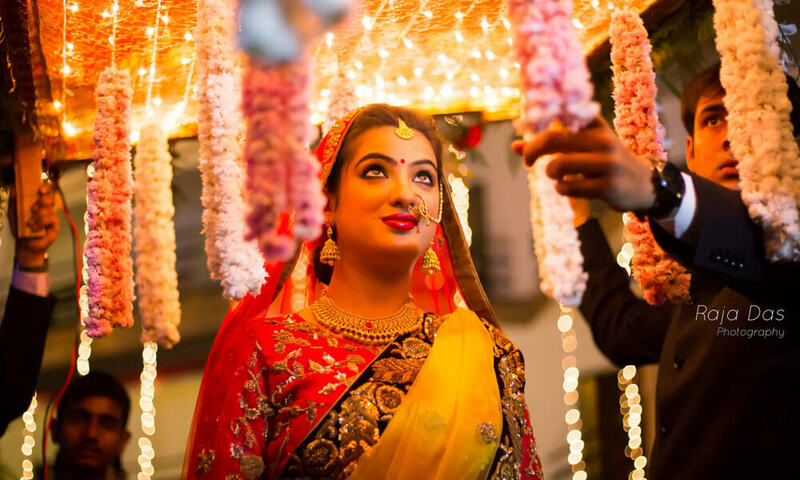 Apparently the occasion can appear to be a bit cumbersome to anyone outside this social setup, but when they become familiar with this country’s this unique life event , they inevitably get attracted towards its colourful particularities. 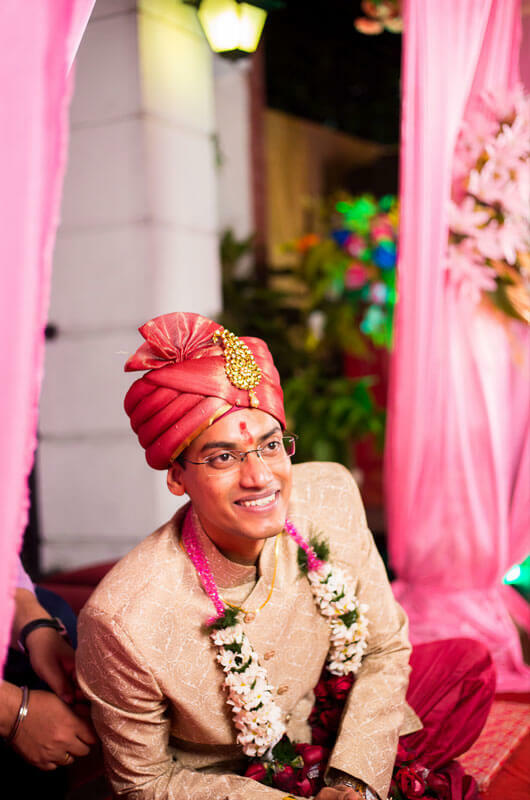 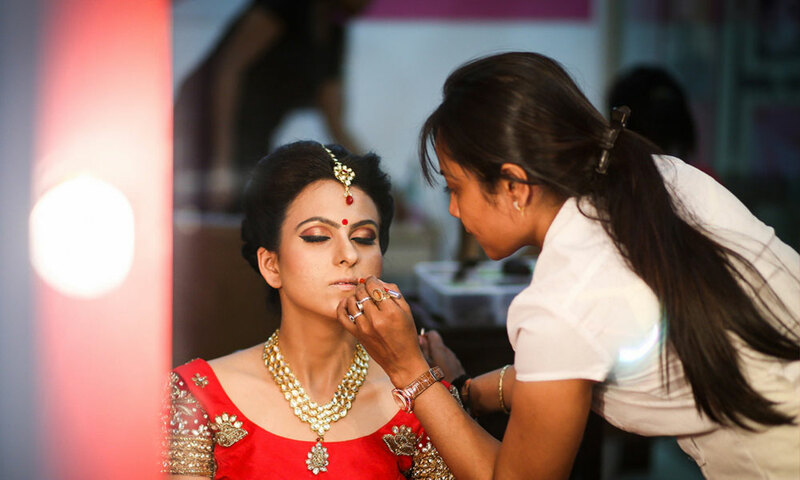 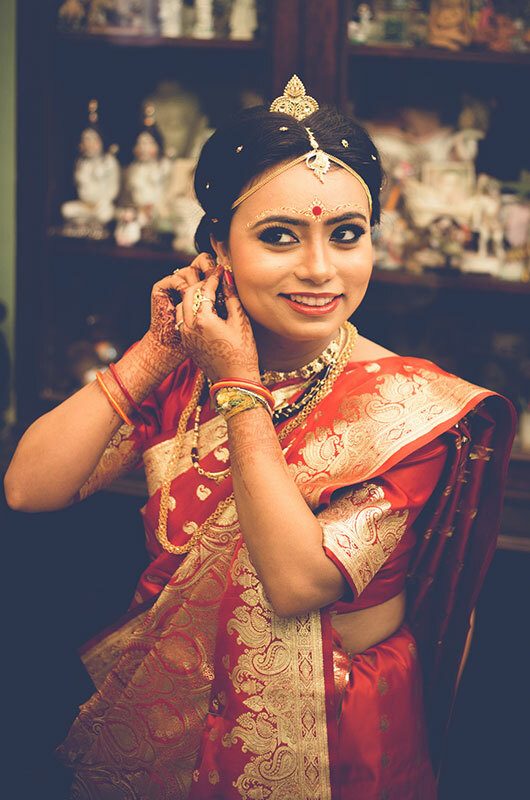 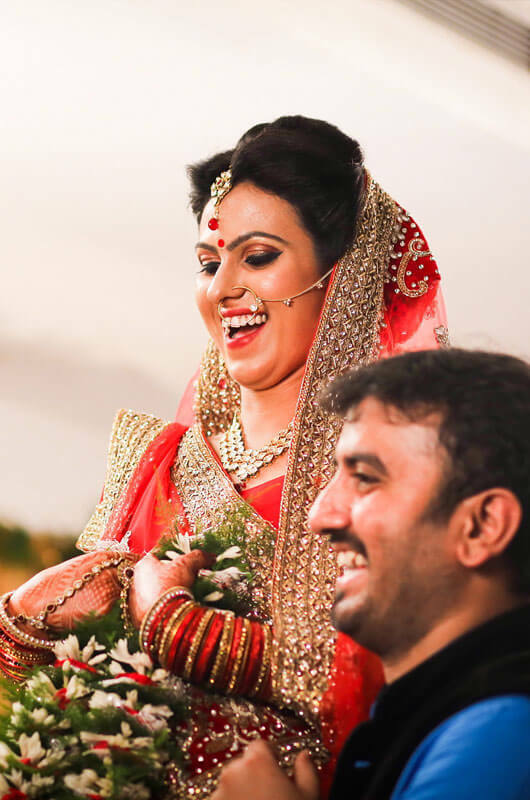 The vast country called India holds the quality of being a diverse cultural field with unity as its core value ; this great feature is truthfully recognizable with the help of its wedding rituals that transpires nationwide. 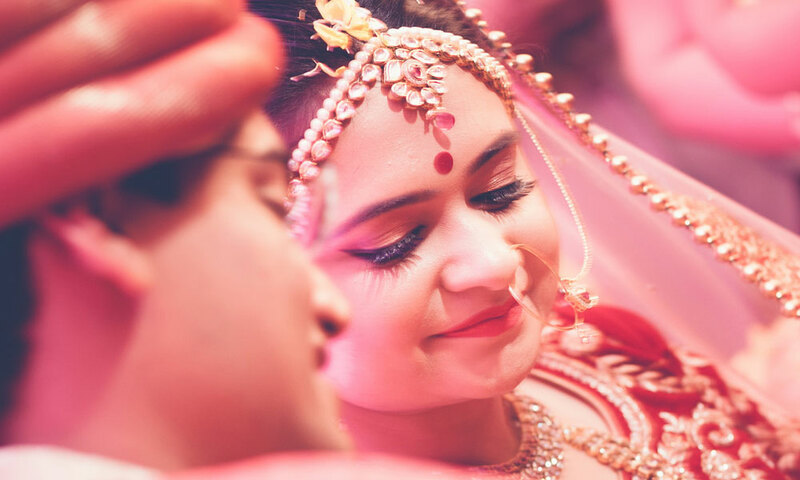 Marriages, when take place, whether in the northern parts of the country or in the southern parts , eastern or western parts , this specific characteristic called – colourful and joyful social bonding – is a universal attribute with its traditional and compassionate structure. 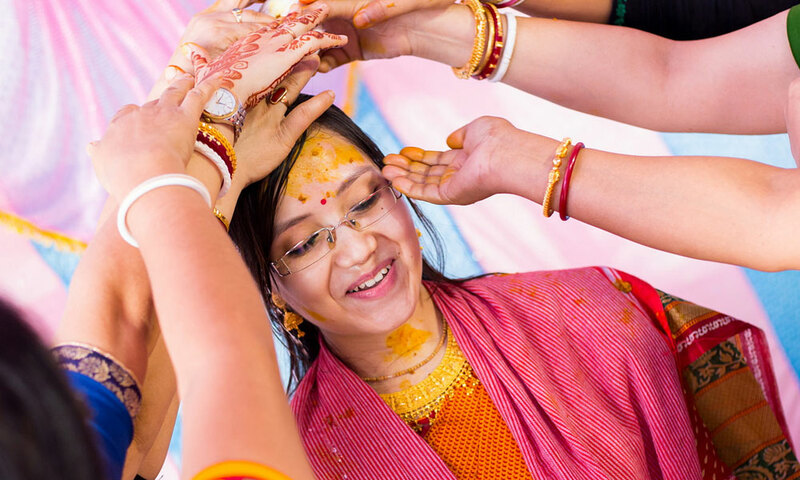 Memories of these beautiful activities transpiring throughout the whole nation are worth of being captured and to be saved thoroughly in preparedness to recall for future generations.